Will Call: Does Your Last Will and Testament Measure Up in Maryland, D.C. or Virginia? Making an annual tradition of reviewing your Last Will and Testament (“Will”) is a wise addition to your yearly financial maintenance and planning activities. This year, when you dust off your Will, it may behoove you to pay particular attention to a few key items that could mean the difference between who dictates your intended legacy – you or a Court of law. One of the many benefits individuals undoubtedly receive from creating a Will is the certainty of knowing that your wishes and goals will be carried out upon your death. Wills come in many different shapes and sizes and from a variety of different sources. No matter the source, true peace of mind comes from knowing that your Will is valid in the eyes of the law and that your intended desires will be followed. 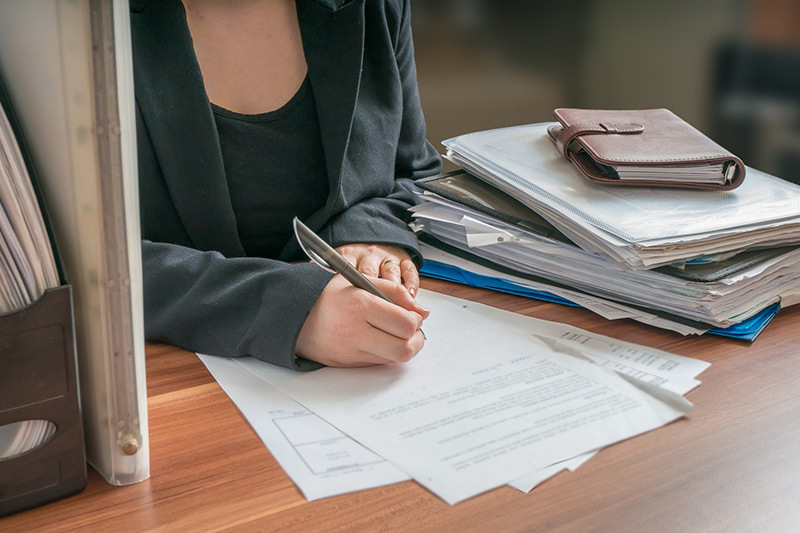 Paying attention to the following statutory requirements for a Last Will and Testament in Maryland, Virginia or District of Columbia can help you begin to analyze whether your Will meets legal requirements to have it carry out your wishes following your passing. Those wishes normally involve, at a minimum, not only who will receive interests in your probate assets but who will be in charge of carrying out those wishes – and, for those who have minor children, who will be their Guardian(s). In general, any individual has the option to make a Will. There are two notable requirements. First, to make a Will in Maryland, Virginia or D.C., you must be at least 18 years of age at the time of the execution of the Will. Second, an individual making a Will must have the requisite mental capacity to do so. While legal capacity is defined slightly differently in each jurisdiction, in general, an individual must be of sound and disposing mind to make an informed decision, such as executing a Will. Having a sense of your assets and the “objects of your bounty” – the reasonably determined beneficiaries of your estate – helps establish that capacity. How Must a Will Be Made? Generally, the old pen and paper napkin approach is no longer going to work. In very limited circumstances, handwritten and oral Wills may be allowed. For example, in Maryland a handwritten Will may be accepted in very specific circumstances for a member of the United States armed services. Conversely, Virginia generally allows handwritten Wills to the extent they comply with the remaining requirements for Wills in Virginia (as outlined below). However there are some small differences for requirements depending on whether the Will was in the Testator/Testatrix’s handwriting or not. For example, if in the Testator/Testatrix’s own handwriting, no witness signatures are necessary on the actual document. While D.C. does not permit handwritten Wills, in limited circumstances D.C. permits oral Wills for members serving in the military or Navy. Typically, therefore, a Will must be a typed and organized document to be considered valid. The jurisdictions in the D.C. metro area provide for three basic requirements for the execution of a Will. Generally, a valid Will must involve a written instrument, signed by the person making it and witnessed by two or more credible witnesses. 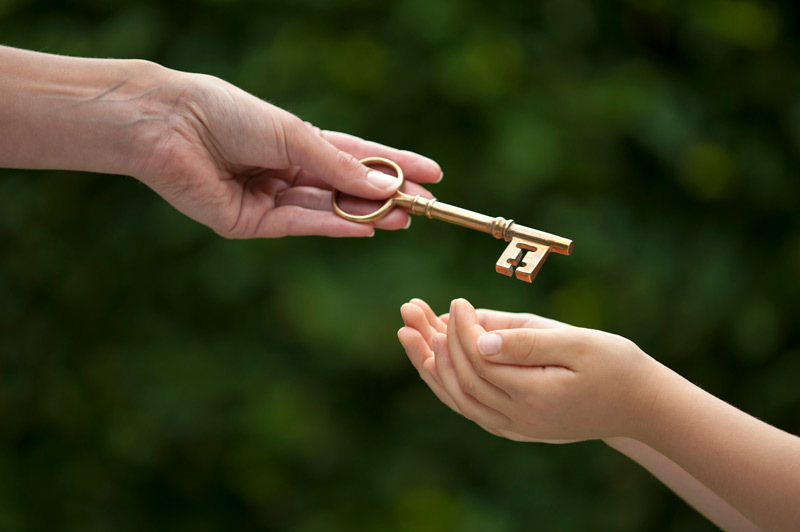 Thus, the key terms to remember with regard to a valid Will are written, signed and witnessed. In Maryland and D.C., the Will must also include an attestation clause for the witnesses (i.e., the witnesses must certify that the Will was signed in their presence). Ideally, your witnesses should not be relatives or beneficiaries under your Will. If a beneficiary is a witness, it could cause several issues. For example, in D.C. the beneficiary could be forfeiting their share of the estate. However, neither the Will nor the witness is invalidated merely because the witness is identified as a beneficiary under the Will. 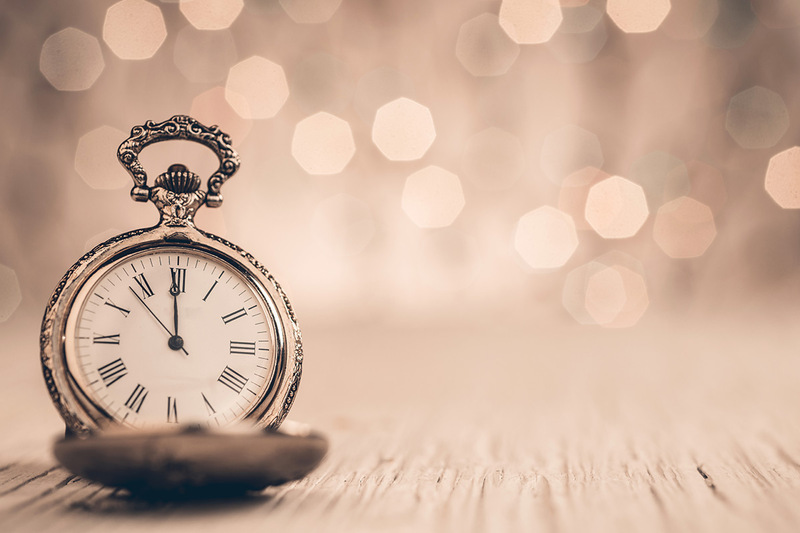 If you believe that you have identified an issue with regard to the preparation or execution of your Will, now is the time to make sure it is properly updated. If we can assist you with any issues related to the preparation of your Last Will and Testament, revisions to an existing Will or the preparation of a new Will, or any of your estate planning documents or matters, please contact one of the attorneys in our estate planning department at 301-340-2020.